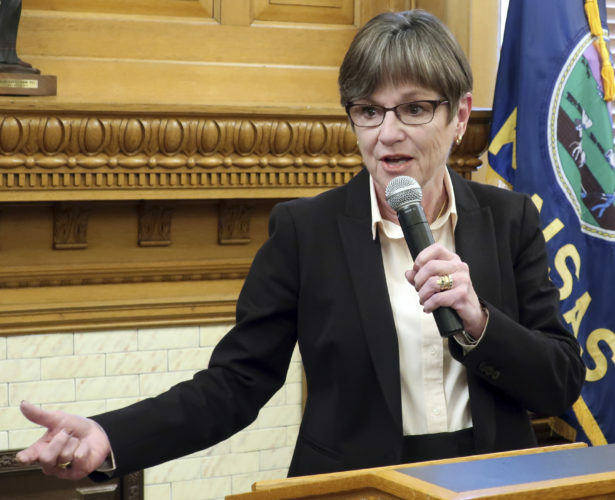 A state senator from Douglas County has been busy introducing bills with bipartisan support this week, including one that would legalize medical marijuana in Kansas. Sen. Tom Holland, a Baldwin City Democrat, introduced two bills this week with support from Republicans — the medical marijuana bill and a proposal to freeze property taxes for elderly homeowners and homeowners who are disabled veterans. Rep. Jim Karleskint, a Tonganoxie Republican, teamed up with Holland to introduce the “Veterans First! Medical Cannabis Act.” Holland filed the bill in the Senate on Wednesday with several other Democrats and an independent co-sponsoring it. Karleskint filed the same bill in the House with both Republican and Democrat co-sponsors, including local Rep. Eileen Horn, D-Lawrence. The state recently legalized the industrial growth of hemp, which, like marijuana, is a variety of the cannabis plant. However, the new bill would be the first to allow the THC-laden version of the plant to be used in the state legally. Many states have legalized medical marijuana, and several have also legalized it for recreational use, including Kansas’ neighbor Colorado. The bill would allow the use of cannabis medication to manage pain and medical conditions, according to the release. If approved, the program would be exclusively open to veterans for the first 60 days of its existence, Holland said. Karleskint, who is a Vietnam veteran, said the medical treatment could be used to help veterans suffering from post-traumatic stress disorder, also known as PTSD. “Regardless of which war or conflict you look at, high rates of PTSD in veterans have been found, and there are encouraging reports of reducing anxiety, limiting or stopping nightmares, and fighting insomnia as a result of PTSD with cannabis treatment,” he said. 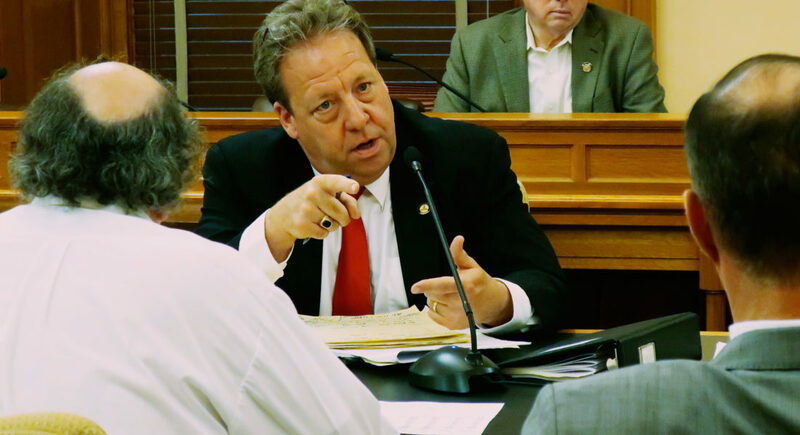 The Kansas House of Representatives placed Karleskint’s bill in the health and human services committee, while Holland’s has not yet been moved. 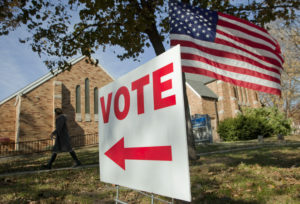 Additionally, Holland filed the property tax relief bill on Tuesday with Republican Sens. Molly Baumgardner, of Louisburg, and Julia Lynn, of Olathe, according to a news release from Holland. Democratic Sen. Oletha Faust-Goudeau, of Wichita, also co-sponsored the bill. 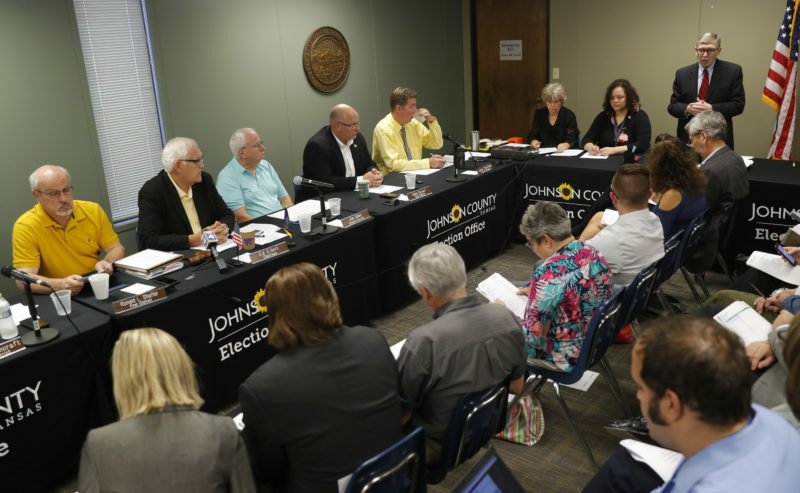 The bill, which Holland is calling the “Golden Years Homestead Property Tax Freeze Program,” would freeze property tax rates for certain homeowners who are 65 years and older or are veterans with at least a 50 percent permanent disability rating. 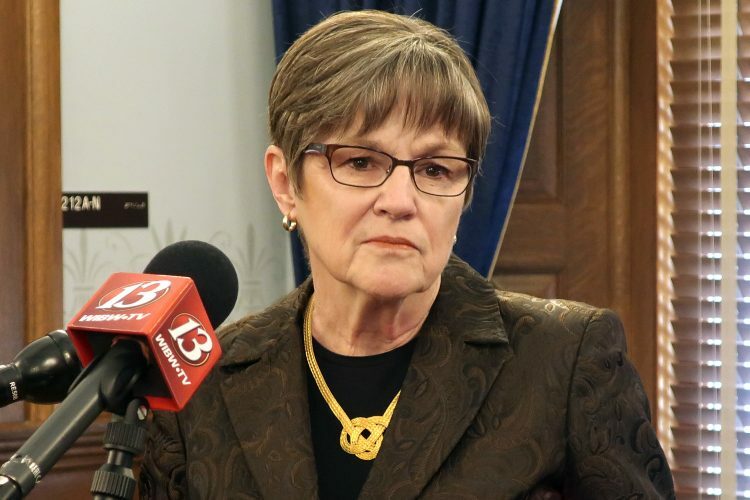 “The purpose of this bill is very simple: To provide some much-needed financial certainty and peace of mind to those elderly and disabled veteran homeowners living on fixed or limited incomes,” Holland said in the news release. To qualify for the tax rate freeze, the homes must be appraised for $350,000 or less, the homeowner must make $50,000 or less annually, and the homeowner must own the home outright. 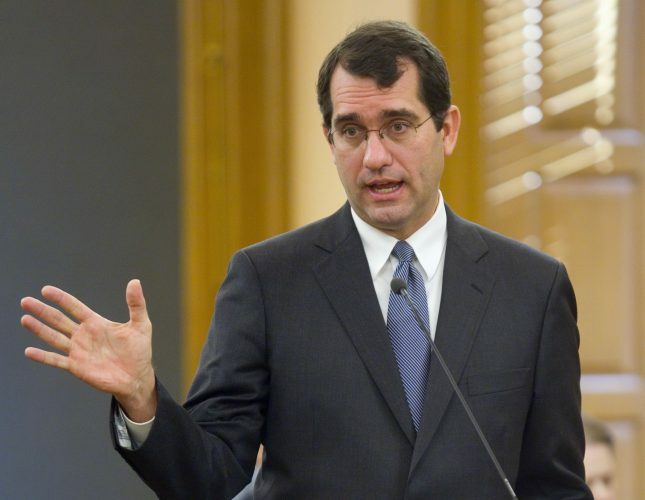 The Kansas Senate has placed the bill in the assessment and taxation committee.